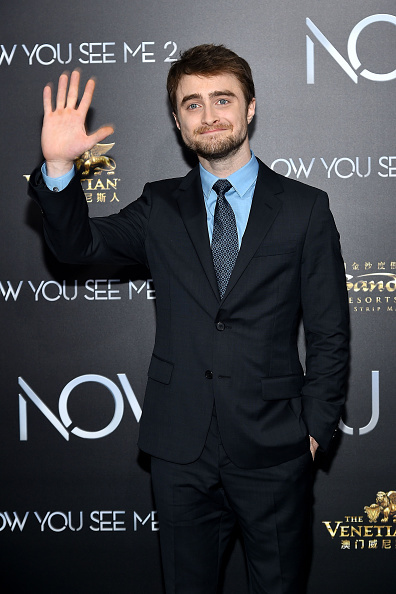 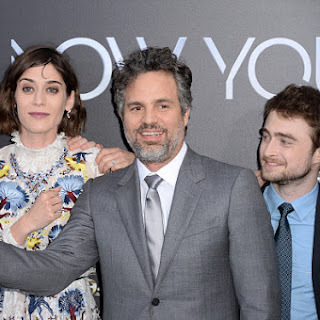 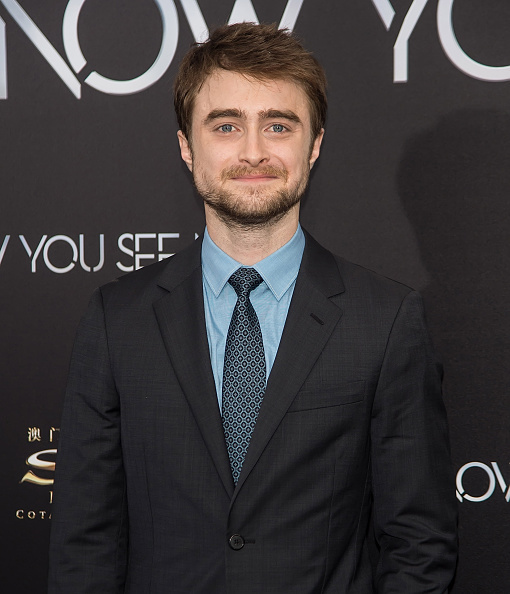 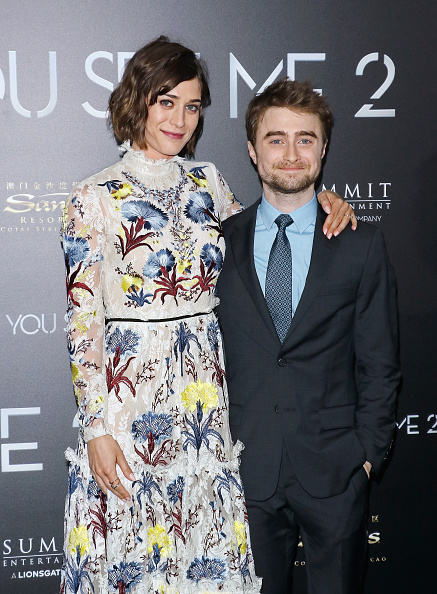 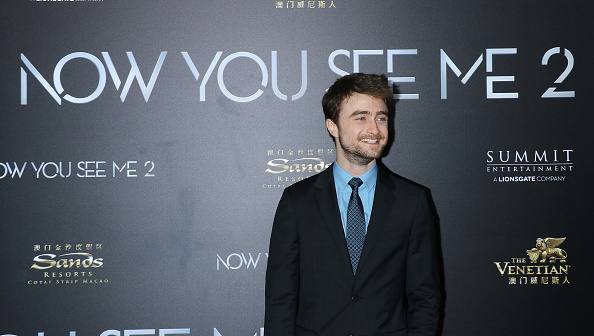 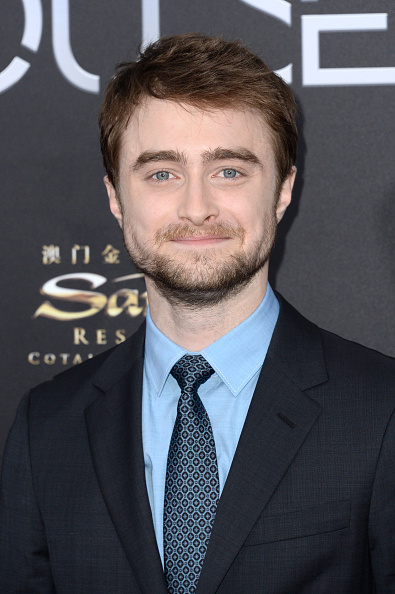 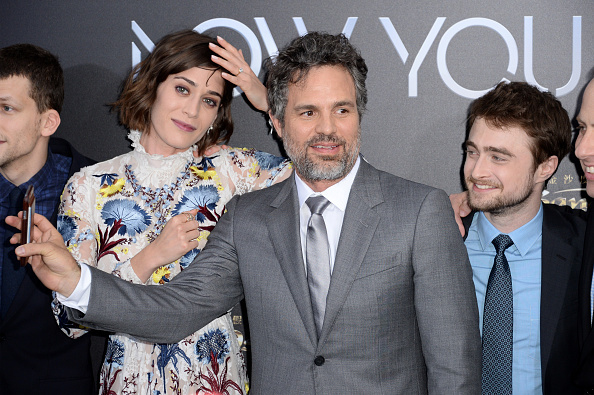 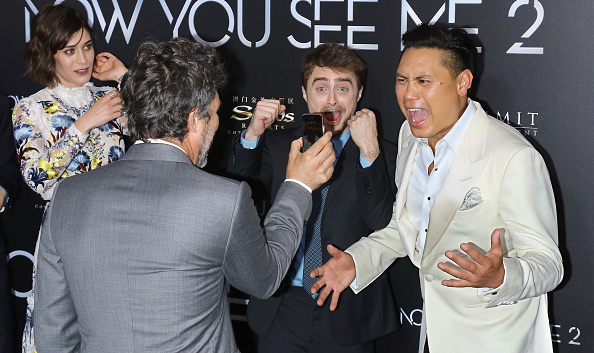 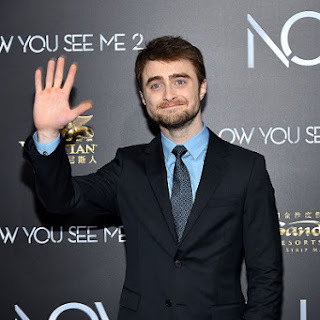 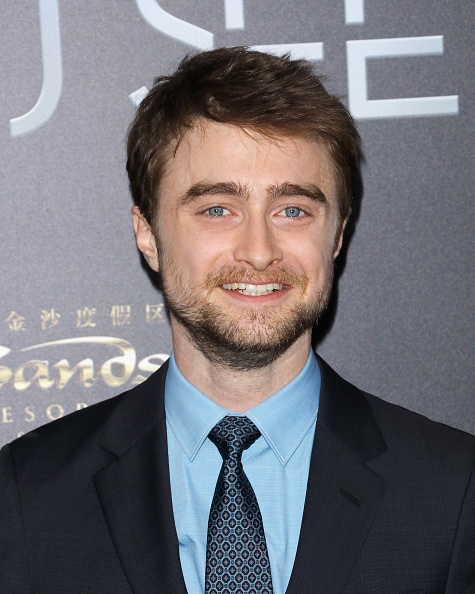 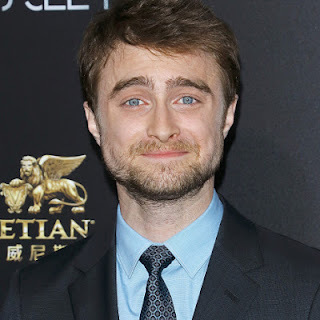 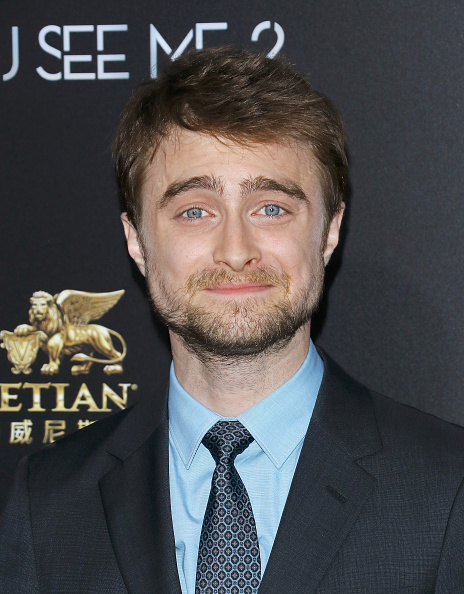 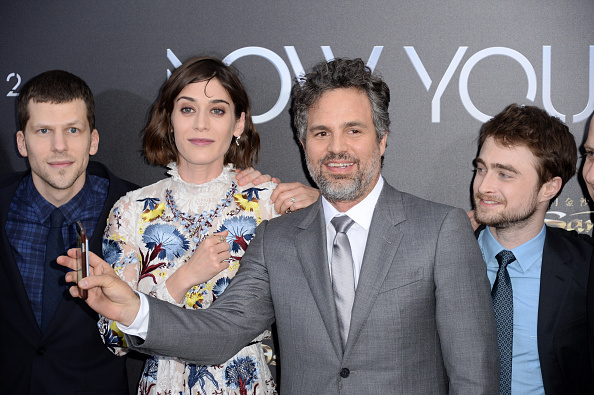 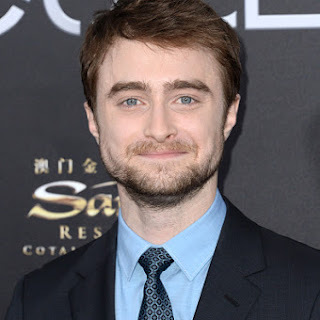 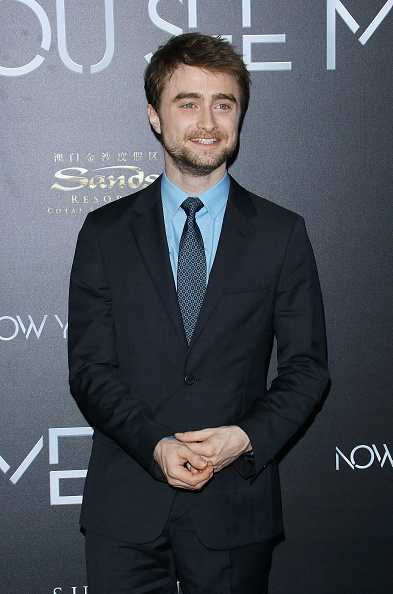 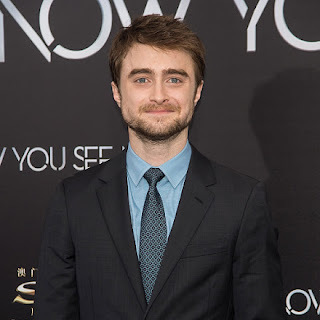 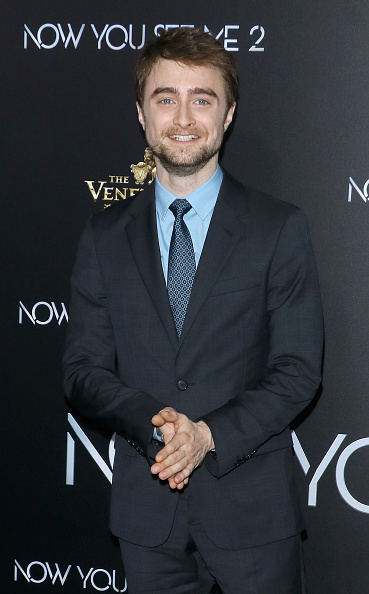 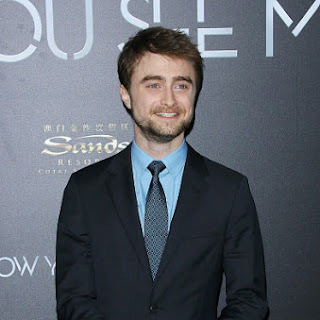 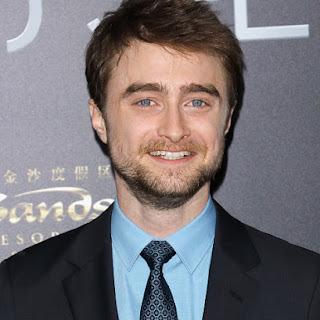 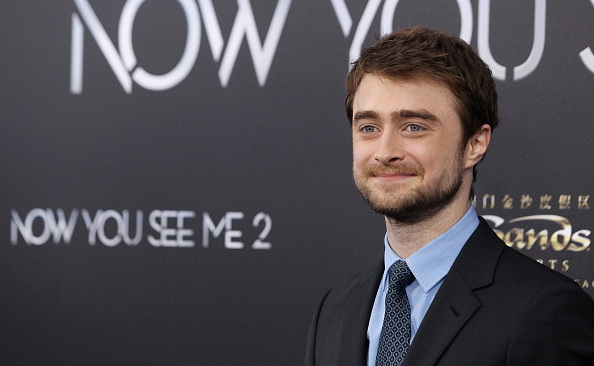 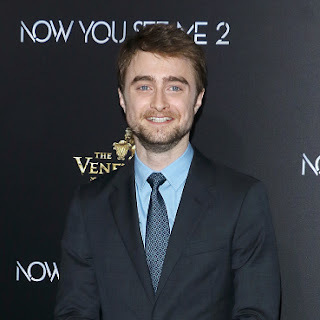 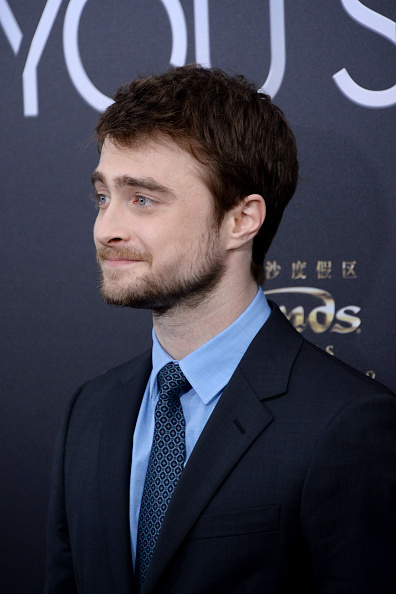 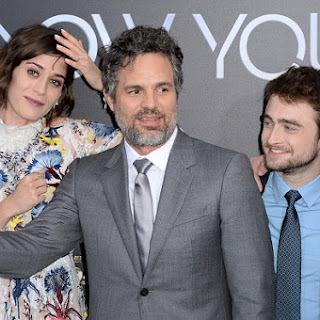 Daniel attended the Now You See Me 2 New York premiere yesterday at the AMC Loews Lincoln Square 13 theater. 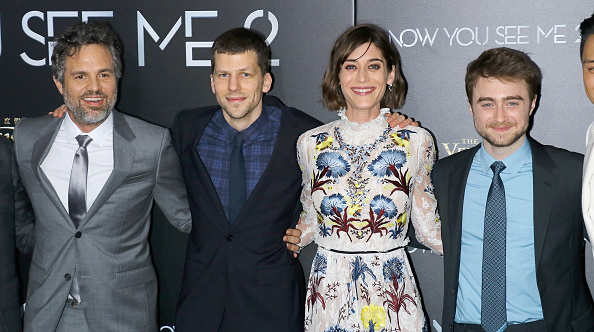 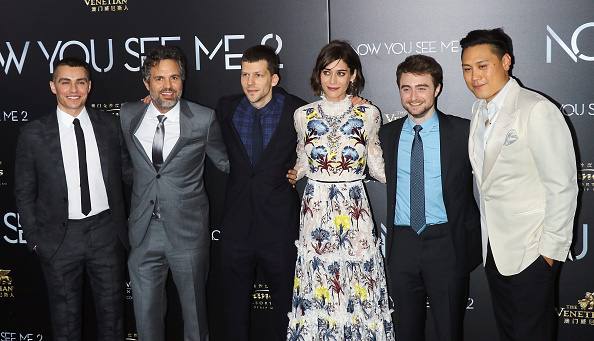 There are photos via the official Now You See Me 2 Facebook page and more below. 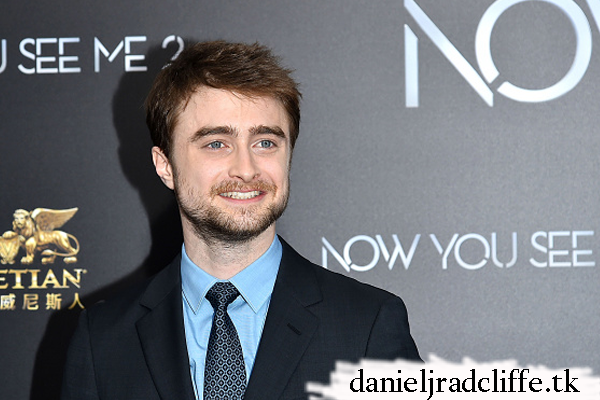 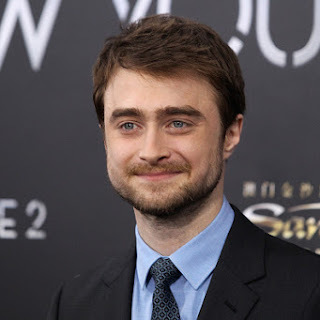 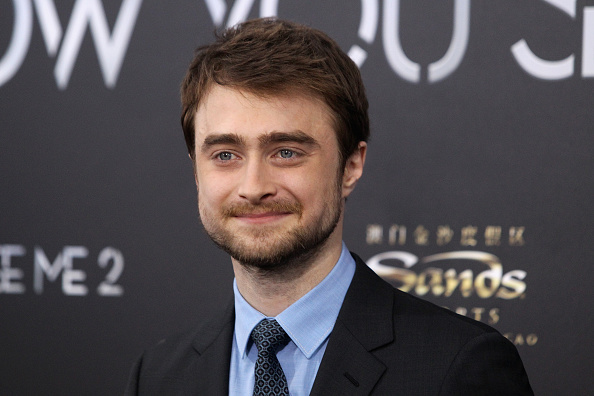 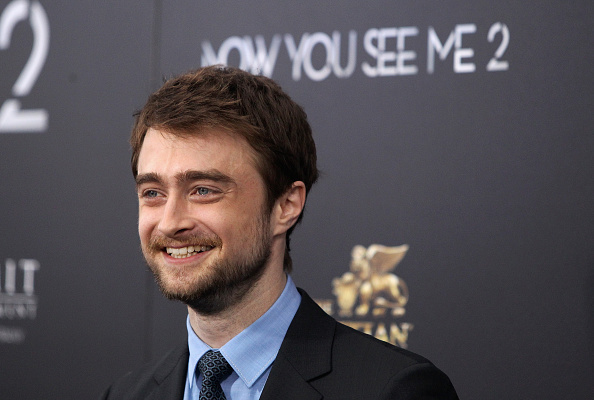 Then there is a shout out from Daniel shared with danieljradcliffe.tk by Cinemas on Twitter. 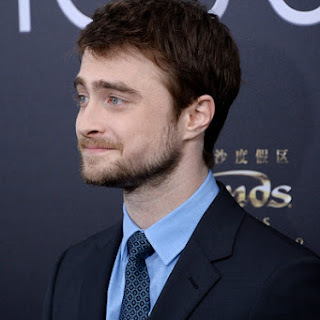 Update: 15th July 2016. 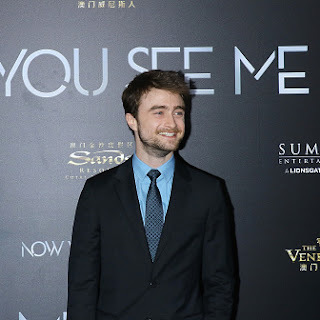 IF Fashion's photos (Japanese) via Weibo added below. 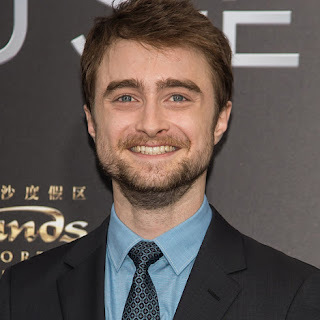 Update: 15th October 2016. 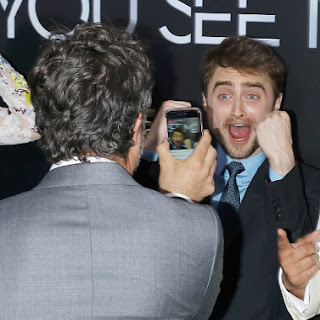 Shout out to YouTubers below. 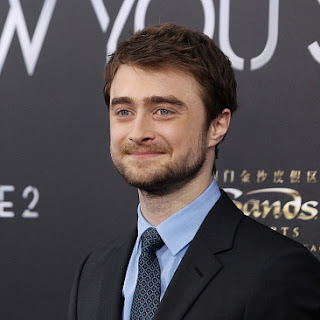 Update: 20th March 2017. 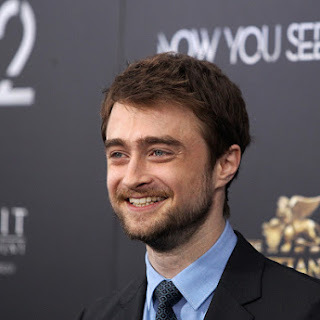 TNT América Latina interview below. 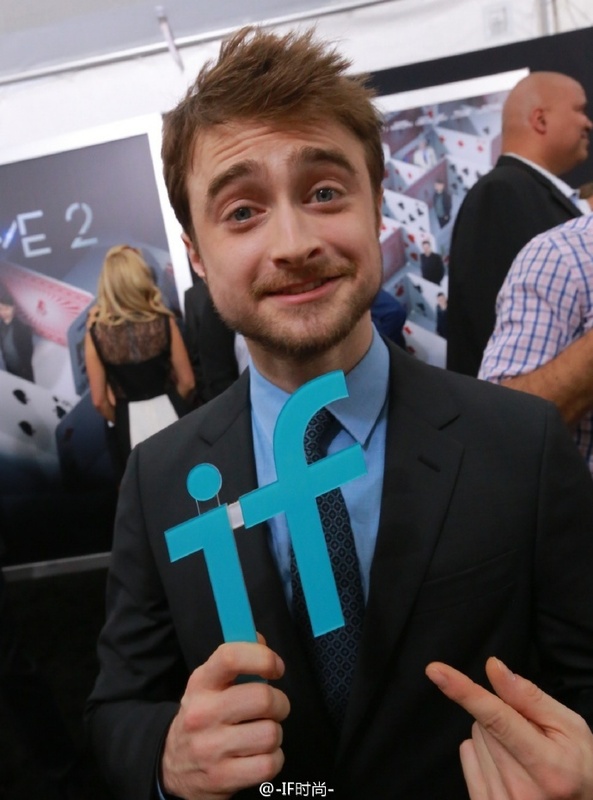 And there is the Live video with Daniel towards the end plus Mark Ruffalo's Live video. 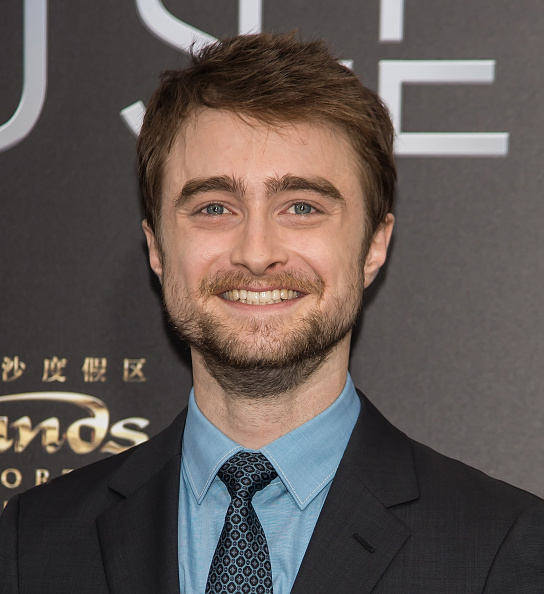 ET Canada on Twitter.